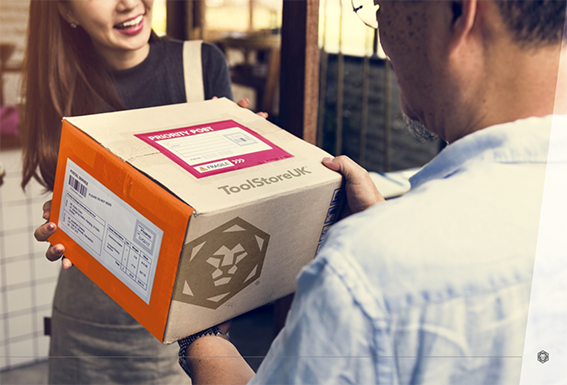 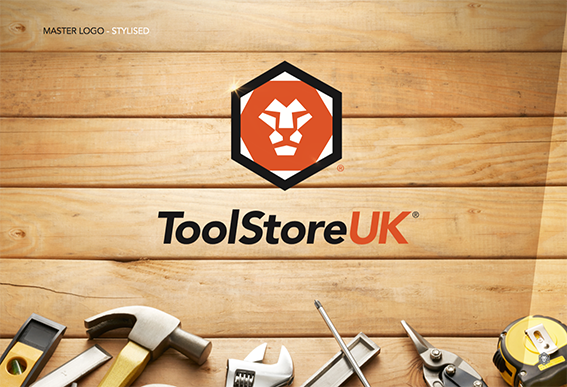 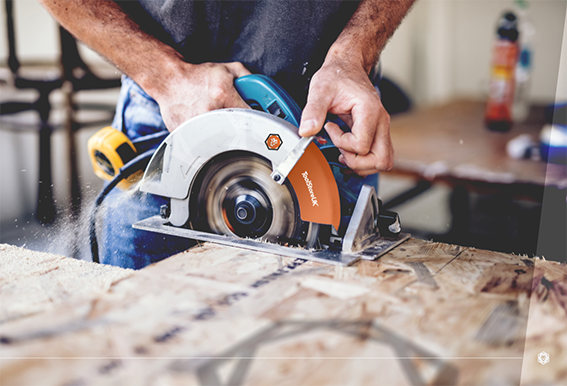 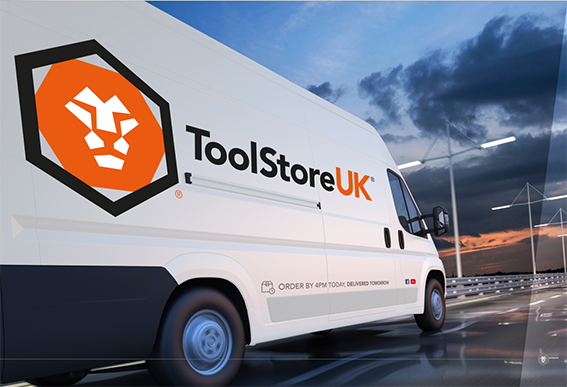 With an existing and well respected wholesale business already entrenched within the powertools market, ToolStoreUK® wanted to expand their offering with a direct-to-public retail focused eCommerce website offering all the best brands at the best prices with the best customer service. 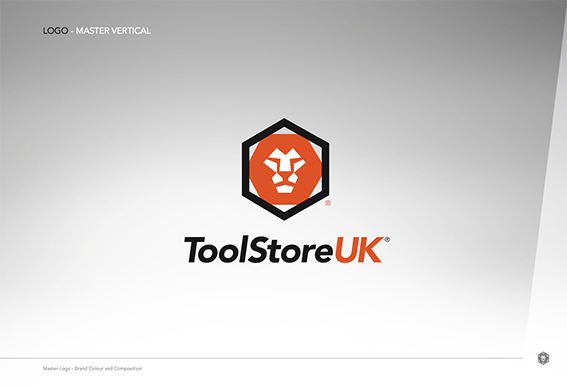 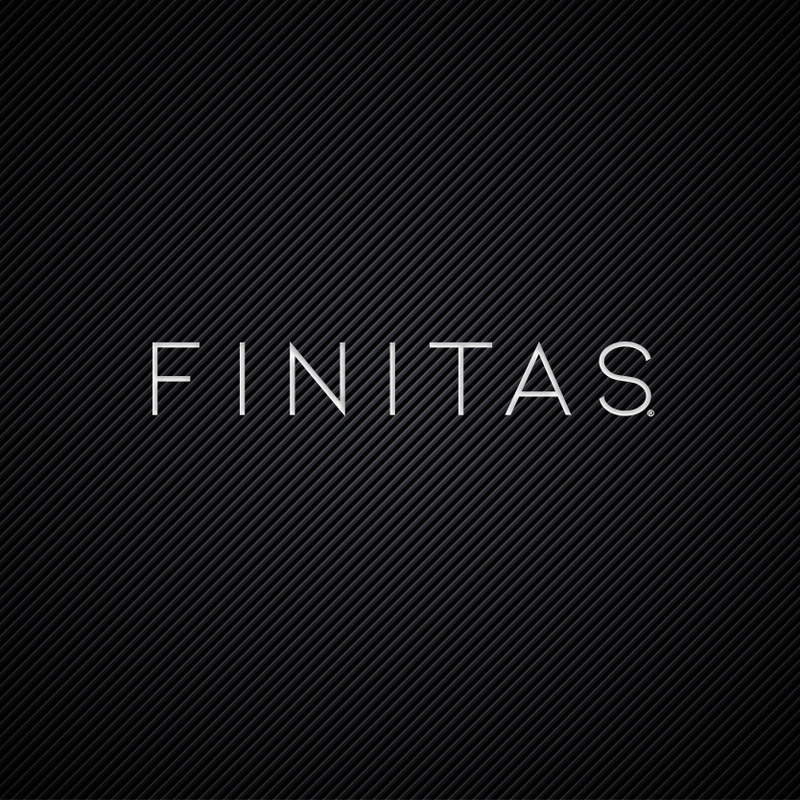 As this was a brand new venture for the team at TSUK®, we had to start at the very beginning, setting up a clear brand strategy and implementing it through a visual and tonal identity that reliably portrayed the identified brand values of Quality, Professionalism, Competitiveness, Efficiency and Expertise. 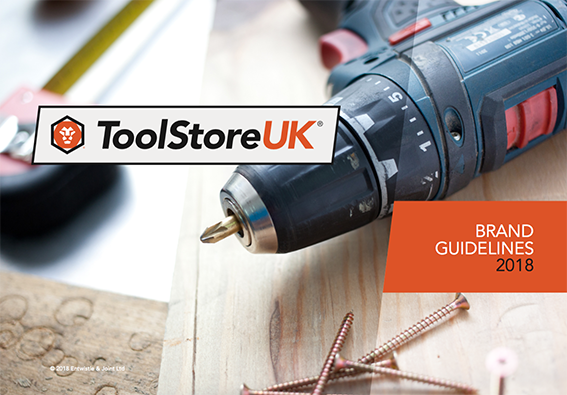 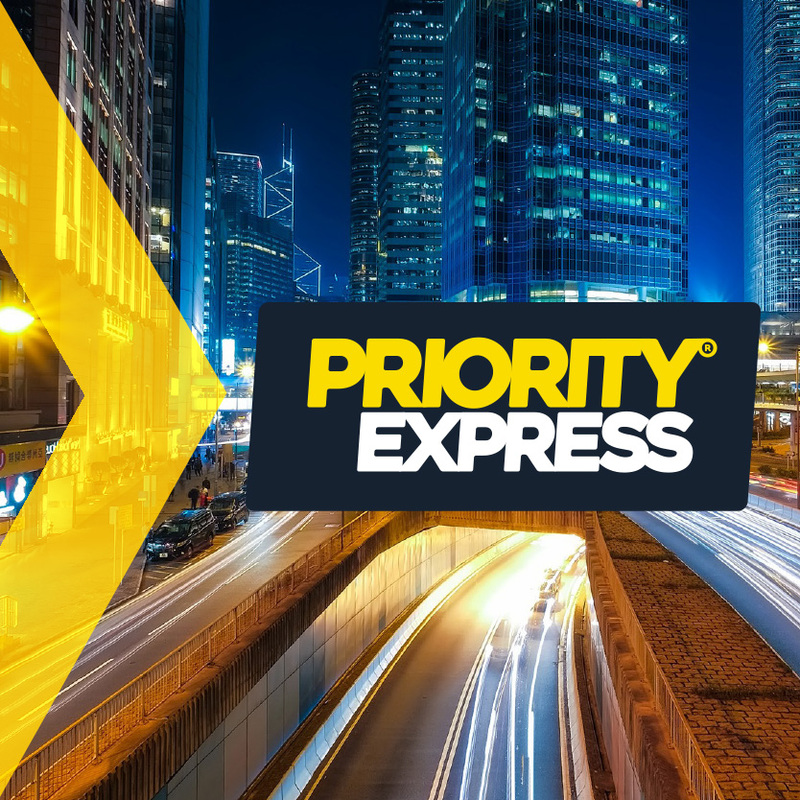 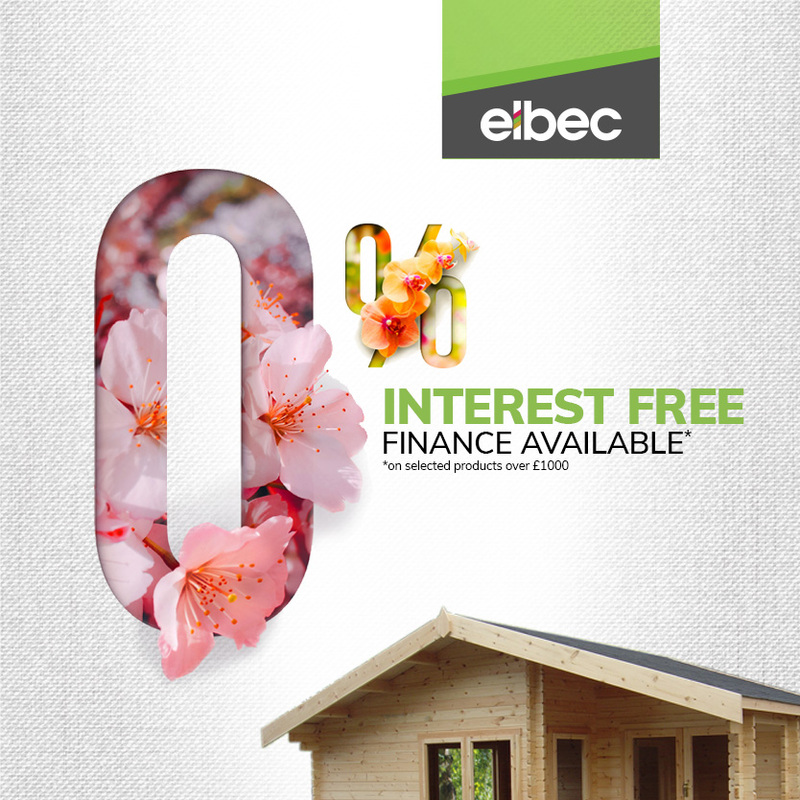 Once this part of the project had been completed, we then set about the huge task of marketing the site across a variety of platforms and channels, promoting the vast range of high-end powertool products to the defined target audience.